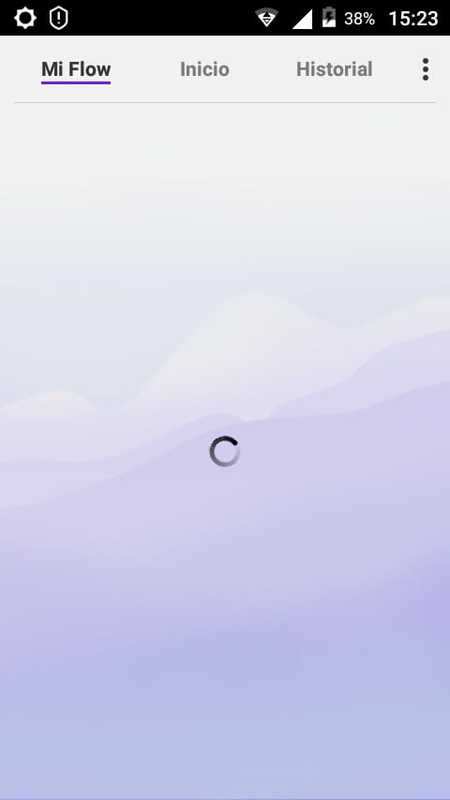 My Flow is permanently stuck in the loading screen. When I connect the Opera Touch app from my phone to my computer it seems to connect fine, but when I actually try to access to the "My Flow" screen it stays in the loading screen forever. I've tried to uninstall the app and connect again but it didn't work either. @therealfakeness I have this same problem! Did you ever figure out how to fix it? It doesn't look like anybody replied here. Does anybody know how to fix this? Please help. Thanks!